Chrysler Dealership in Detroit, MI | Ray Laethem Chrysler Dodge Jeep Ram " "
OverviewRay Laethem Chrysler Dodge Jeep Ram is eager to pass great deals on Chrysler vehicles to our Detroit, Michigan customers. 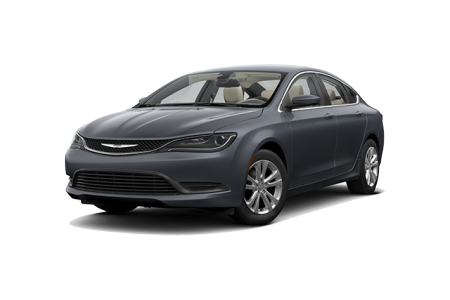 It’s time to treat yourself to a lifestyle of luxury with car from the Chrysler family lineup. 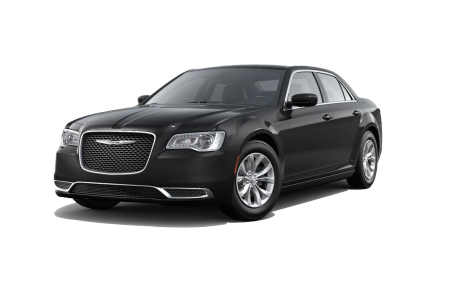 Complete with a blend of performance, efficiency and style, the Chrysler 300 makes a statement around town. Treat you family to the ride they deserve with the Chrysler Pacifica, featuring available entertainment and technology options every passenger is sure to enjoy. 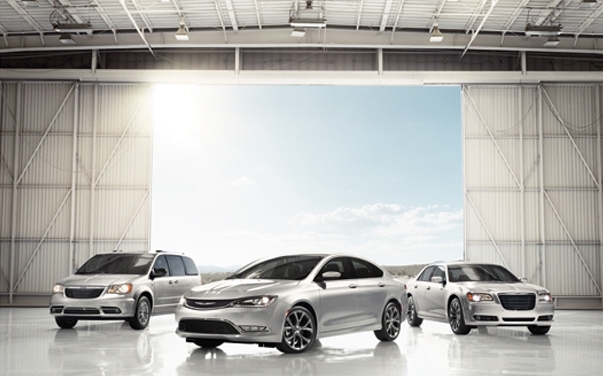 Explore your Chrysler options when you visit our Detroit, MI dealership for a test drive today. 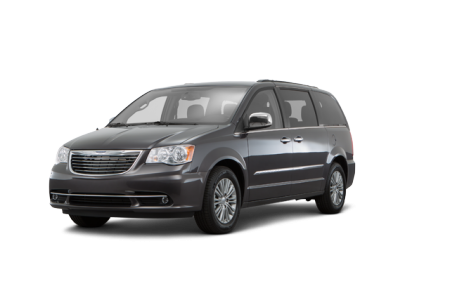 Lease a new Chrysler model at your local Detroit, MI dealership. At Ray Laethem Chrysler Dodge Jeep Ram, we are dedicated to matching our Detroit, MI customers with their ideal Chrysler vehicle. Whether you’re looking to purchase your next Chrysler vehicle or lease one of our latest models, our auto finance experts are here to find a package with terms that work for you. Come on by our Detroit, MI dealership today and speak with a representative! The Ray Laethem Chrysler Dodge Jeep Ram team is dedicated to keeping our customers’ Chrysler vehicles on the road for years to come. Give our Detroit, MI service center a call and learn about our menu of service options, from oil changes to accident repairs, and more. Let our auto service team help keep your vehicle running in peak condition.